Explore the best that the PA music scene has to offer! Listen to the incredible sounds of Pennsylvania music. 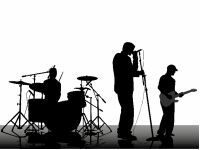 For a fun night out, check out one of these bands in PA. See our comprehensive listings of bands pa, including the best bands in Pennsylvania. No matter what genre of music you are into, our list of bands in Pa is your go-to guide to the PA music scene. Looking for a DJ for your next big event? 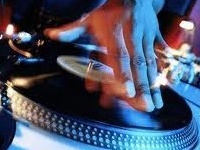 Check out our list of some of Pennsylvania's best DJs! Enjoy the best music at one of these concert halls in PA. Find concert venues in Pennsylvania, where you can hear your favorite musical artists. 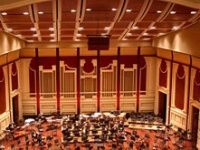 See our complete list of concert halls pa, including the best concert venues in Pa.
Our list of the best orchestras to see and hear in Pennsylvania is your guide to great classical music in PA! Pennsylvania's rich with an underground rap community. Here we have a list of some of the up and coming rappers from the area!